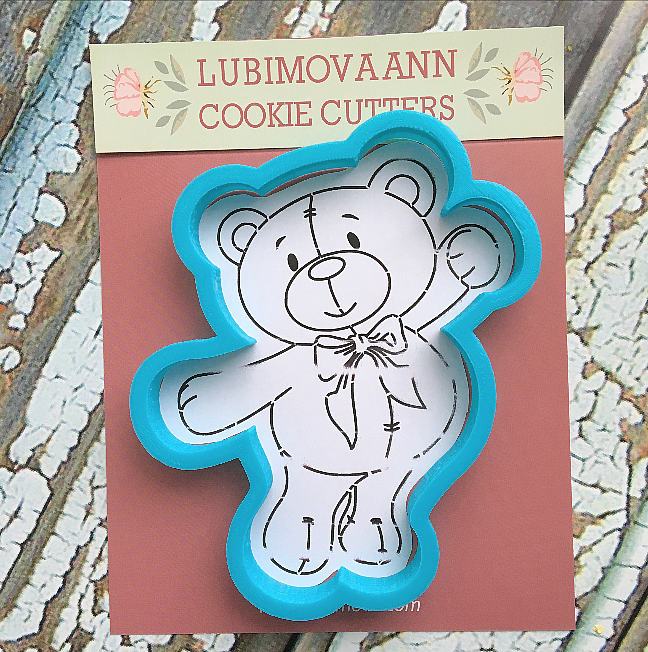 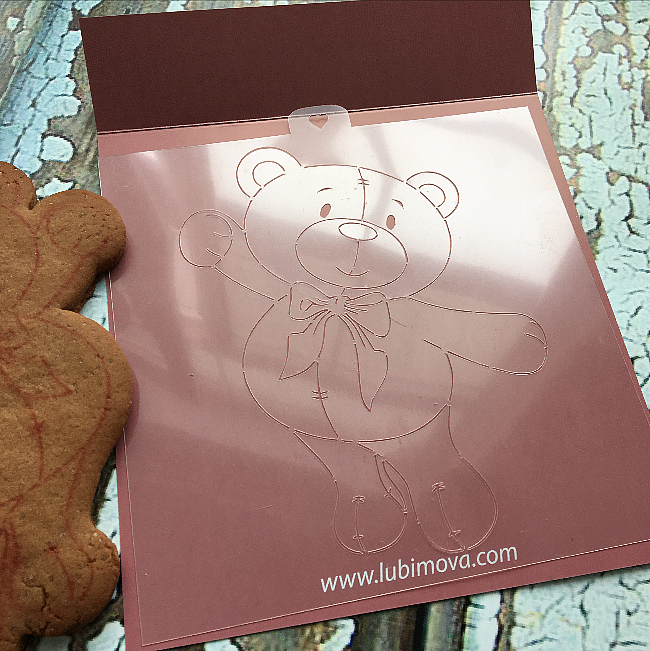 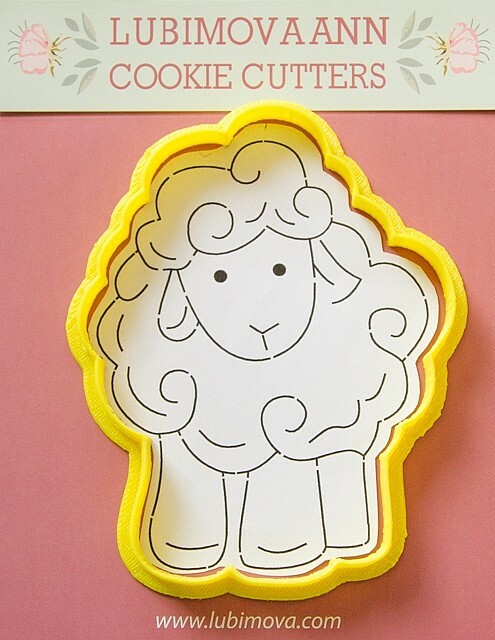 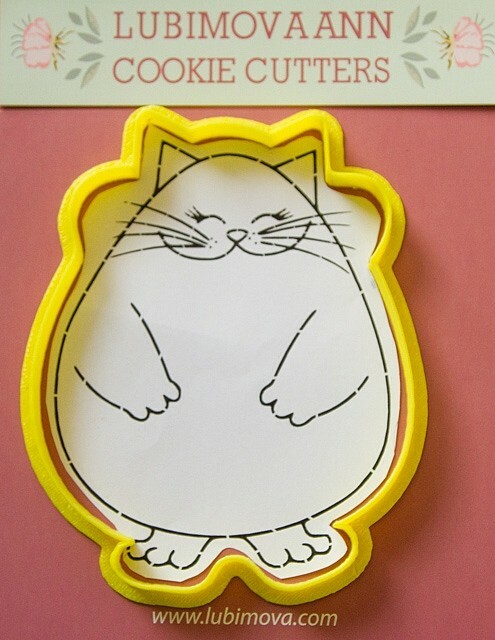 Lubimova Ann cookie cutters Blog » Bake delicious and beautiful! 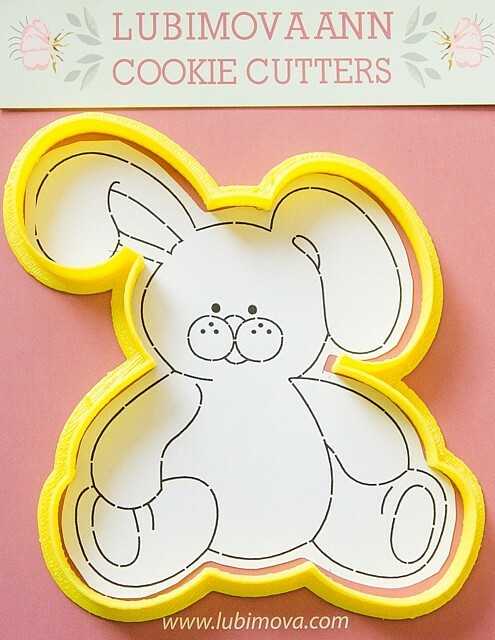 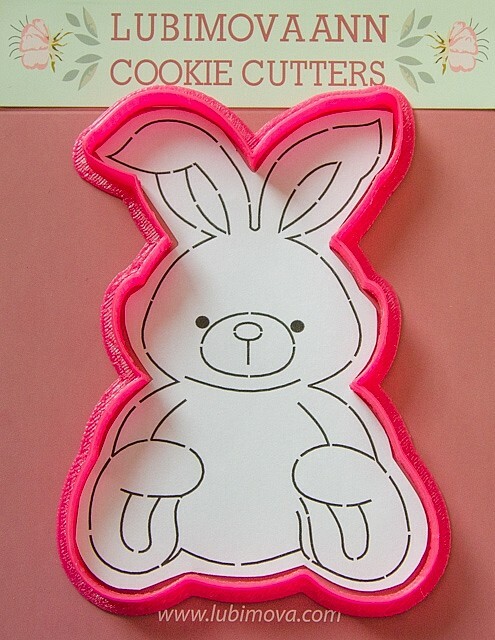 New sets Stencil + cookie cutters for Easter! 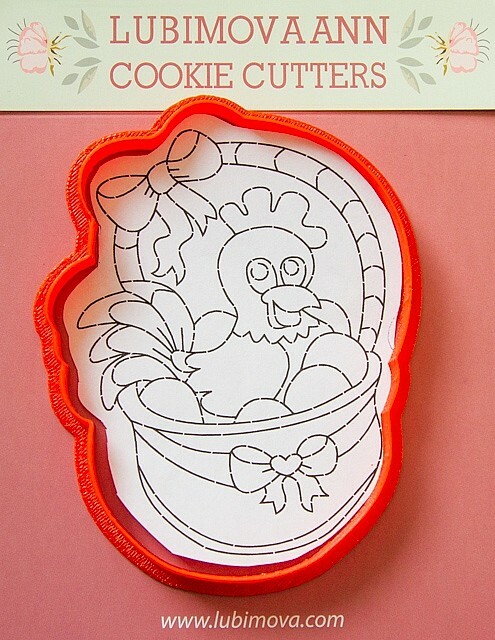 Bake delicious and beautiful! 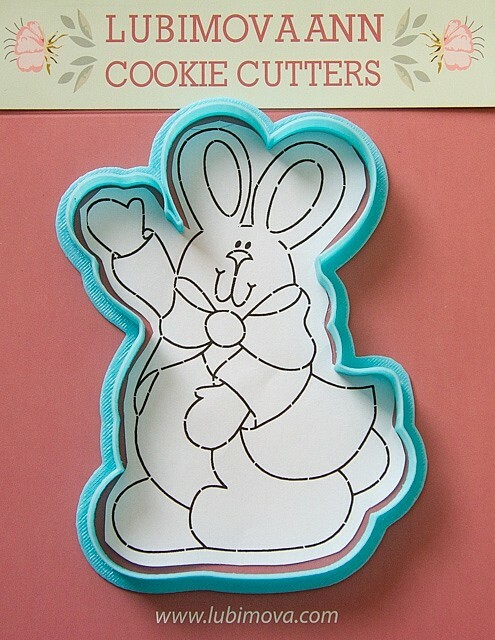 New sets Stencil + cookie cutters for Easter! 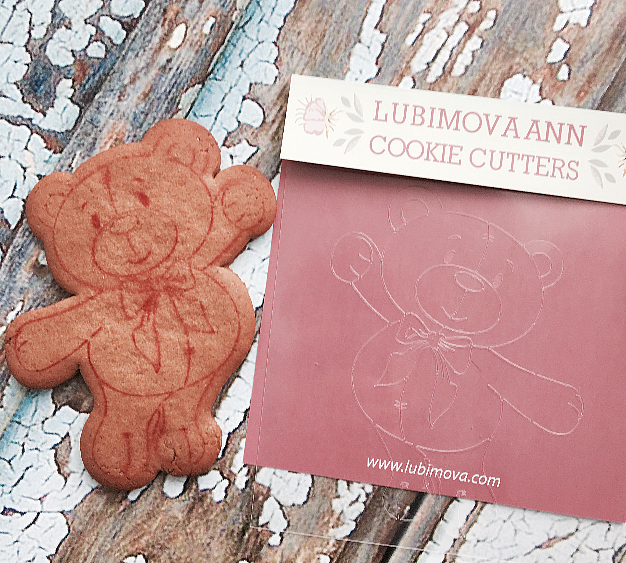 These tools can help you to simplify the process of creating delicacies, making it more enjoyable and fun. 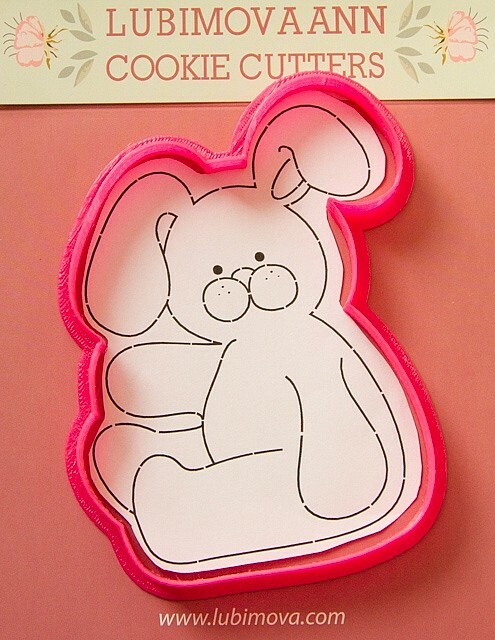 Without wasting time and energy focusing on creativity. 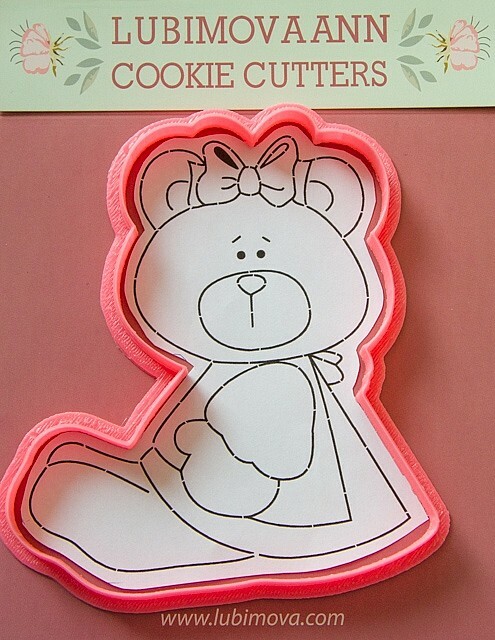 These and much more New Products are already available!